The 5th and final concert in the Silver Lake College Guest Artist Music Series, the Orchid Ensemble from Vancouver, British Columbia, will appear in the Silver Lake College Chapel, located at 2406 South Alverno Road in Manitowoc, on Sunday, April 11th, at 3:00 PM. Established in 1997, The Orchid Ensemble includes 3 musicians: Lan Tung from Taiwan (now in Canada) performs on the erhu, the Chinese violin; Haiqiong Deng of China (now in the US) performs on the Chinese zither, and Jonathan Bernard, a native of British Columbia, Canada, provides a variety of western percussion instruments, principally the marimba, but also the dumbek, glockenspiel, vibraphone, gongs and cymbals, as well as Tibetan and Turkish bells, chimes, and shakers. 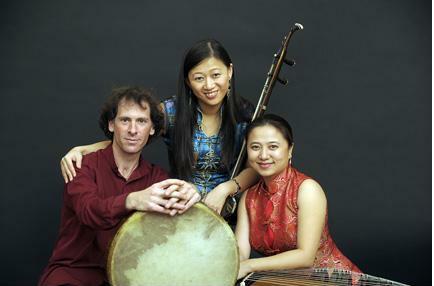 Blending ancient musical instruments and traditions from China and beyond, and creating a beautiful new sound that is both inviting and distinct, the Orchid Ensemble performs a variety of musical styles, including traditional and contemporary music of China, World Music, New Music, Jazz, and Creative Improvisation. Their energetic and intriguing performance style delights audiences of all ages. Acclaimed as “One of the brightest blossoms on the world music scene” (Georgia Straight), the Orchid Ensemble has been intent on developing an innovative musical genre based on the cultural exchange between Western and Asian musicians. Tickets may be purchased at the door; Adult Tickets are $12.00 and tickets for Seniors and Students are $8.00. For more information or for advance tickets, call 920-686-6173. The fourth concert performance in the Silver Lake College Guest Music Artist Series for 2009-2010 will present the very talented Pianist, Di Wu, on Sunday, March 14th, at 3:00 PM in the Silver Lake College Chapel, located at 2406 South Alverno Road in Manitowoc. Singled out in the 2008 Musical America feature, “Young Artists: More Thrills of Discovery”, Di Wu is featured as one of the world’s “up-and-coming talents”. 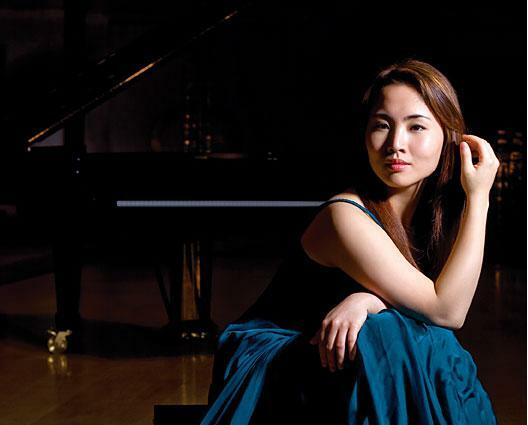 Miss Wu became one of the finalists in the 2009 International Van Cliburn Piano Competition, and is currently one of the artists promoted by the Van Cliburn Foundation. Di Wu made her professional debut at age fourteen with the Beijuing Philharmonic. She made her solo debut at Carnegie Hall in 2005, and since has toured extensively in Europe and the United States. 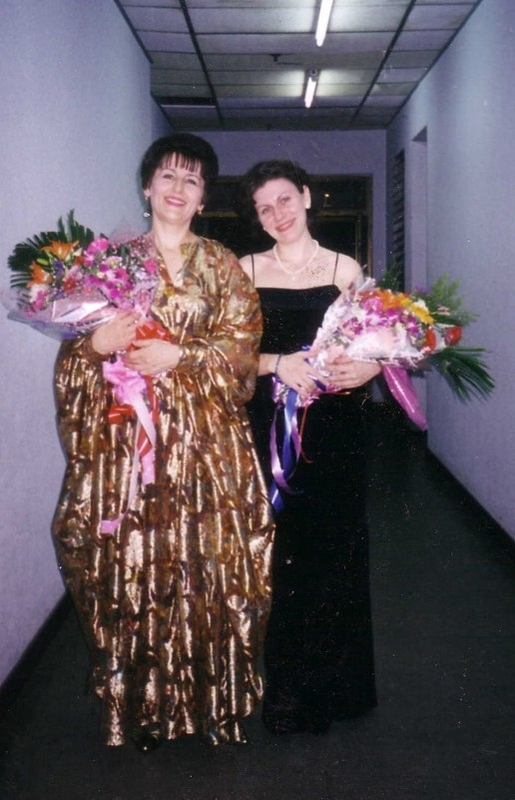 She performs as a concerto soloist with many of the major national and international symphony orchestras, as well as a solo recitalist throughout the U.S. and abroad. The March 14th program begins with Mazurka from Soirees Musicales, Op. 6 by Clara Schumann, and Davidbundlertanze, op. 6 by Robert Schumann. The second half of the program will feature six movements by Maurice Ravel, namely, Miroirs, Noctuelles, Oiseauz tristes, Une barque sur l’ocean, Alborada del gracioso, and La vallee des cloches, and conclude the concert with Paraphrase on a Waltz from Gounod’s ‘Faust’, S 407. The third concert performance in the Silver Lake College Guest Music Artist Series for 2009-2010 will feature the The Wingra Woodwind Quintet, an ensemble-in-residence at the University of Wisconsin-Madison School of Music, on Sunday, February 14th at 3:00 PM in the Silver Lake College Chapel, located at 2406 South Alverno Road in Manitowoc. 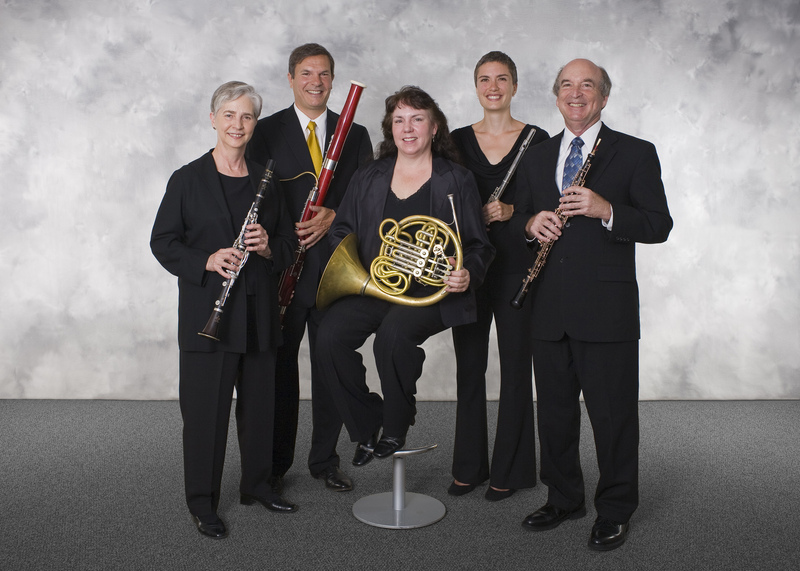 The Wingra Woodwind Quintet, founded in 1965, has a tradition of artistry and teaching excellence. The ensemble has been featured in performances at national and international conferences, on university campuses from Alaska to Florida and has recorded for Golden Crest, Spectrum and the School of Music – Madison Recording Series. Each member of the Wingra Quintet is an outstanding teacher and performer, having performed with major symphony orchestras and concertizing in solo and other small ensembles throughout the U.S. and abroad. 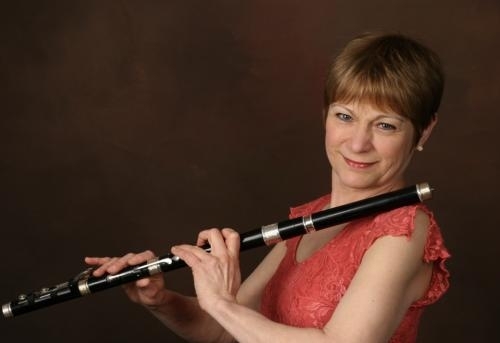 The February 14th concert will include a variety of musical styles to appeal to a wide range of listeners, from the classical “Wind Quintet in B-flat Major” by Franz Danzi, “Eight Russian Folk Songs, op. 58” by 19th century composer Liadov, and a set of early 20th century French pieces by Milhaud, to “Music for the Movies, arranged for the Wingra Woodwind Quintet.